“About eight years ago, my little brother and I really wanted to try something new and different with the fruit. I mean, we were getting literally $175 a bin for the raw fruit. Prices were what they were,” Kevin Van Reenen said. The idea for cider struck him during a trip to London. 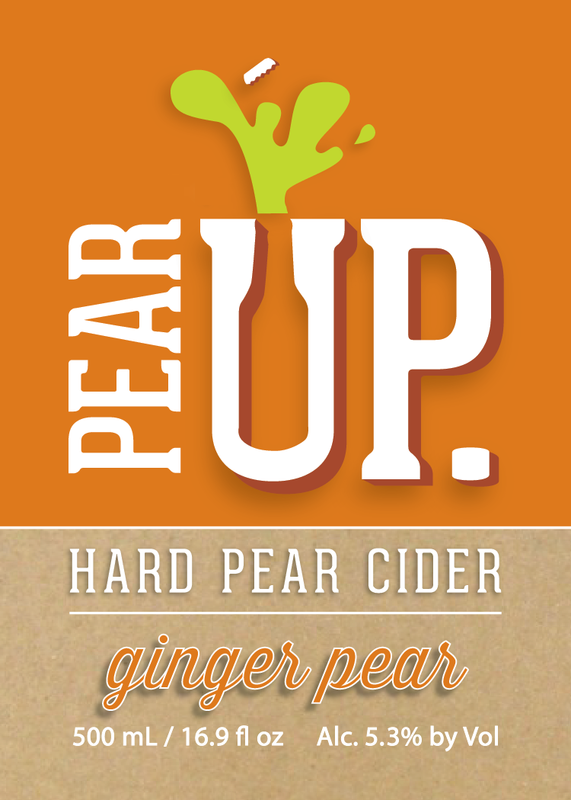 Hello, and welcome to our new site, PearUpCider.com!